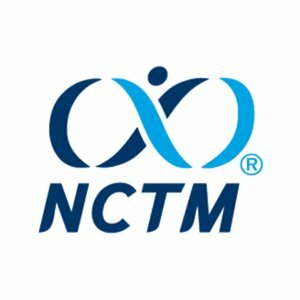 Visit With Us At NCTM New Orleans! Make sure to come by and visit with us if you’ll be attending NCTM 2014 in New Orleans. The conference will be held from April 10-12 at the Ernest N. Morial Convention Center. We’ll be giving away a free iPad at our booth #1312! We look forward to seeing you at NCTM 2014! !